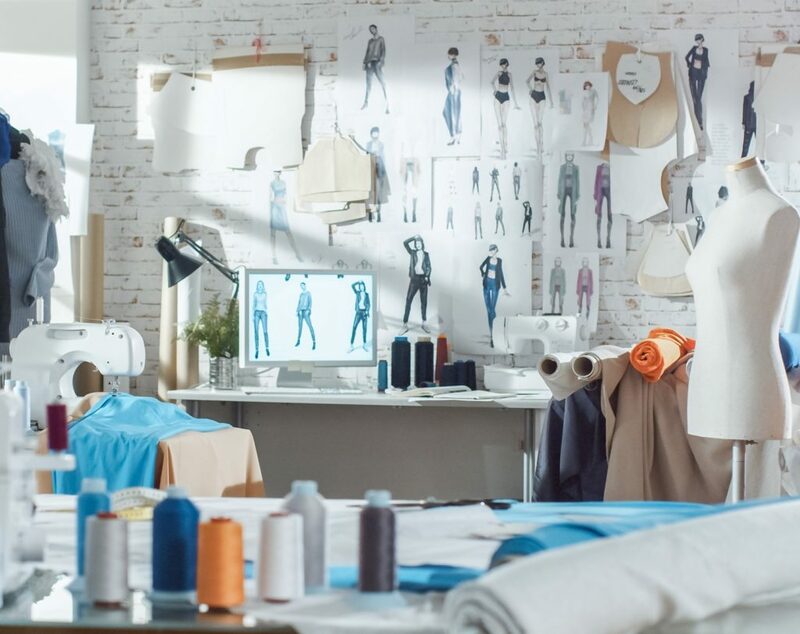 Are you ready to design your very own clothing and learn what a real Fashion Designer can do? Well if you are, then this is the camp for you! From learning how to master fashion illustration to sewing your very own t-shirt to learning how to drape on a dress form, this camp will let your creativity shine! Throughout the week you will learn the spectacular ways how people use fashion. At the end of the week you will have a marvelous portfolio with the ideas and the skill you’ve learned. If you have the passion for fashion this is the camp for you!